Because of medical Issues I will be forced temporarily interrupt my blog . I thank my followers and my commenters. I hope to too get back to blogging soon. 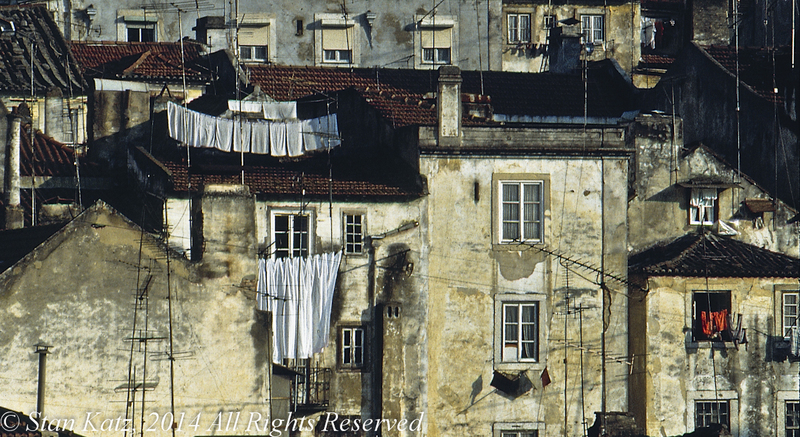 This image was taken while I was Walking down the street in Lisbon, Portugal.